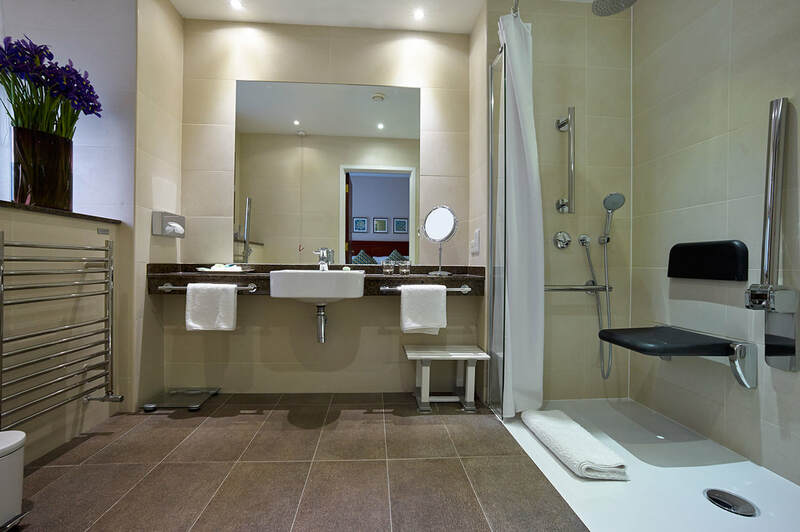 People with disabilities often need specific accessibility features [such as parking, wide doorways, grab bars, high toilet, roll in shower] in order to be comfortable and safe when seeking overnight lodging. Unfortunately, this information is difficult to research, often omits details, and is frequently inaccurate. Even when listed, it must be confirmed with a phone call to the facility to verify that the accommodations are as described and pictured. We are now on a mission to create a verified listing / database of accessible lodging with accurate images. We are pleased to introduce 'Smitty's List'.